Fresh from reporting lacklustre earnings, the electronics giant says it will buy back nearly $1 bln worth of stock. It’s a sign of boss Kenichiro Yoshida’s confidence. To boost longer-term returns, though, he needs to convince investors a much-needed overhaul is also underway. Japan's Sony Corp on Feb. 8 said it would repurchase up to 30 million shares, or 2.4 percent of its outstanding stock, for 100 billion yen ($911 million). 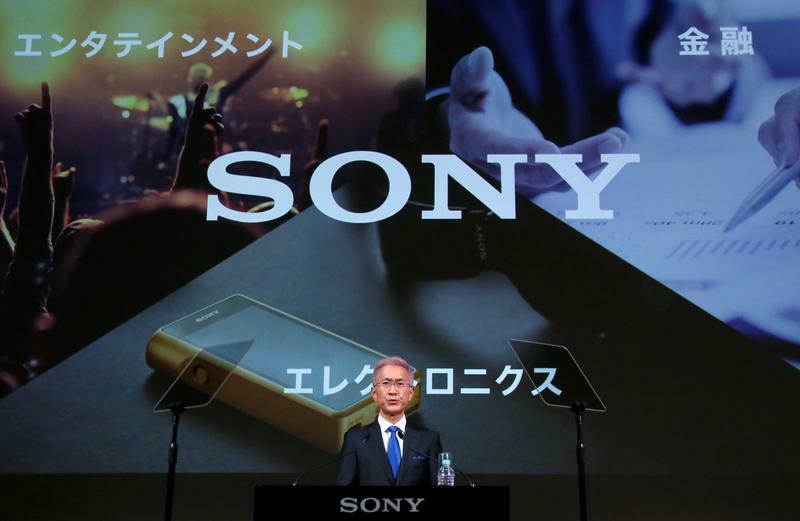 The buyback plan, to be carried out through March 22, will be Sony’s largest to date. Sony shares were up 5 percent at 4,970 yen during morning trading in Tokyo on Feb. 8.